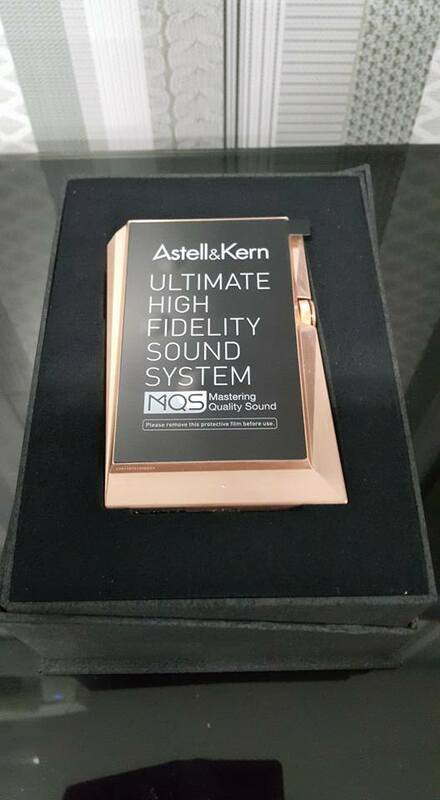 I have a long history of owning Astell & Kern products. 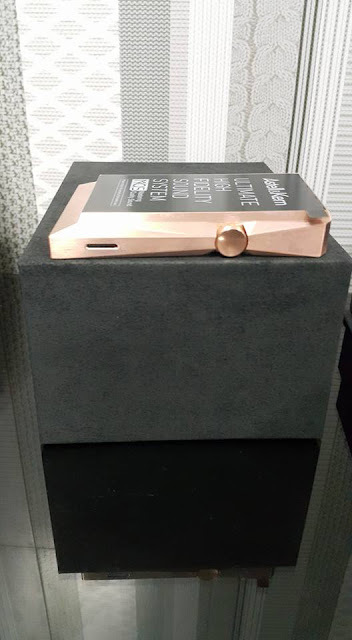 Ak 100 mk 1 Final Audio Design Edition. Ak 100 mk 1 Gold Japan Edition. Ak 100 mk 2 Blue LE japan edition. DAPs I mention later in the review. 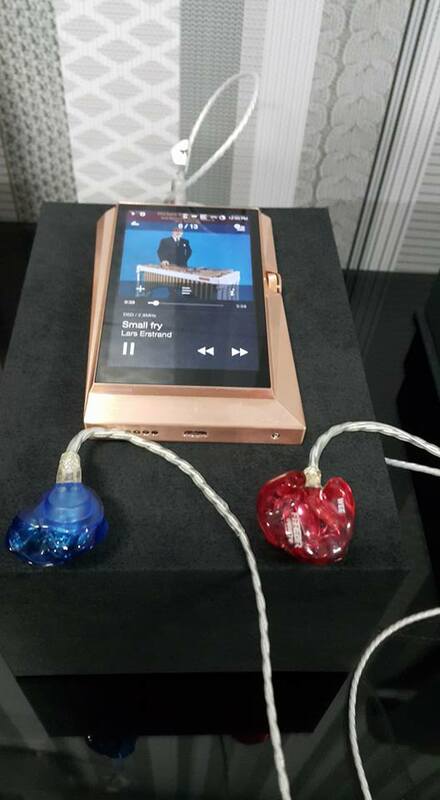 The build of the AK380 copper edition is as any Astell & Kern device, a well tooled and finished piece of perfect design. 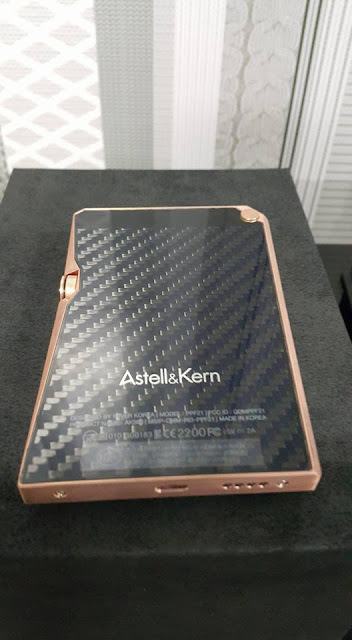 The weight is more than previous AK devices due to the material employed (about 350g). It feels solid when resting in ones palm. The body is machined from a full solid block of copper over four hours. The sound of the AK380 echoes much of what has gone before within the AK line of Daps. This although still being part of the AK380 series it does have its own particular signature sound revealed by sessions of critical listening. On Par with the standard AK 380 with better rendering and more natural sounding highs and smoother. They are cleaner and has better pronounce, sweeter and more natural vocals. Very clean, deep and more accurate sounding bass. The bass quality is the best from all the AK DAPs I ever heard up to now. Is better in that the individual music instruments placement is more accurate. More 3D, like as in a big concert hall. 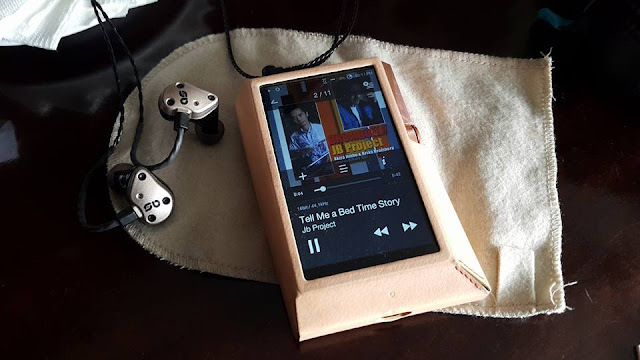 The best black background I have ever heard on a Portable DAP. 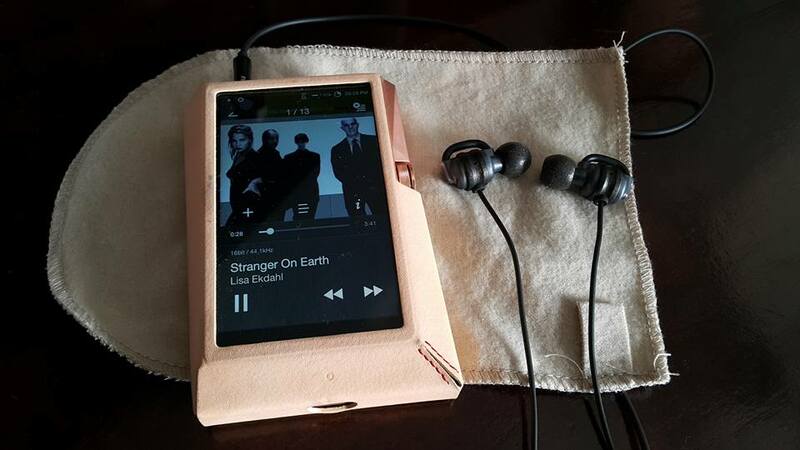 So far I am surprised what the AK 380 Copper can produce, its their best sound quality in a DAP to date. Further more recent thoughts and impressions. I have listened to the AK380 Copper that I own and have also shared it at several meets to gather other peoples opinions to check and verify my own impressions. Better detail and clearer rendering than the previous Daps in the AK380 series. They are sweeter when compared to the original AK380 and vocals are cleaner. The lower end has more impact, it comes across as tight, detailed and with a fast response. The separation of the music, vocals etc is excellent. As is to be expected. It could be akin to a large concert hall. Expansive. Compatible with the AK accessories such as the extension cradle, amplifier, CD ripper (all not included). WAV, FLAC, MP3, WMA, OGG, APE, AAC, ALAC, AIFF, DFF, DSF all supported. 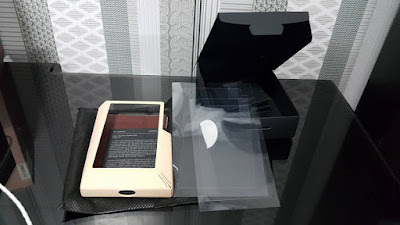 Included items: microUSB cable, leather case, screen protective sheet x2, back protective sheet × 2, microSD card slot cover x2, quick start guide, warranty card (body one year / accessories 90 days), Attention statement. I think it performs well within the hierarchy of TOTL Daps. Fit Ear MH 335 DW Studio Reference. I'm not a sound science guy, but I really think that a blinded test is necessary to discern audio quality differences between this and the exact same DAC in a different material body. I'm not buying that a cosmetic decision changes sound on a DAC. 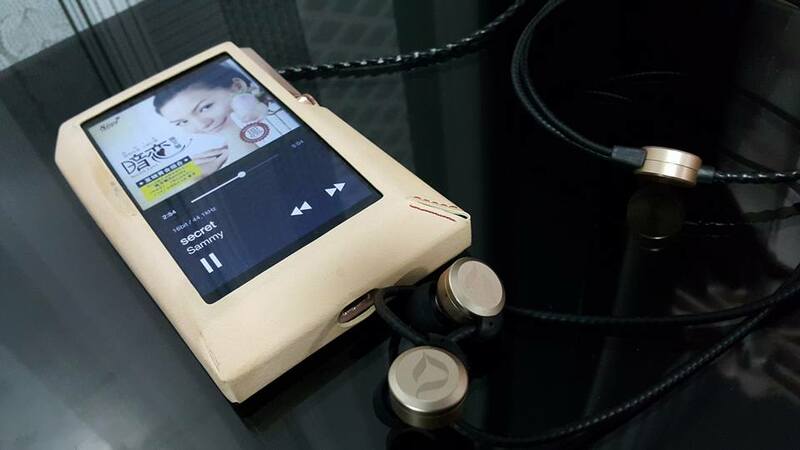 Additionally, there is no such thing as a high value AK DAP, they are all at the top of their respective price categories for portable DAPs. I think this review has a bit of new toy syndrome going on. I have many AK Daps. As Ak 240 ss came out and iIhave compared to my AK 240 Duralium at the Ak Roadshow. I heard that Ak 240 ss with Stainless steel body and AA use as full Body. Better focus and extended highs. Has better pronounce and clearer too. Has better bass body and impact and faster bass speed and very clean Bass. If only me as you said only new Toys syndrome. 3 friends of mine will not sell their Ak 380 Duralium and bought the AK 380 copper. I am not marketing from AK company . All my audio stuff i have bought by myself . What i write on my review is based on my own preference and also impressions from my friends who also bought AK 380 copper. I tested the AK380copper with my Ak380 normal. Honestly, no difference. This review like Micah said "new toy syndrome" or just paid marketing. Come on guys, it sounds the exact same as the normal AK380, but the AK380 copper differently looks very nice and very high quality and twice as heavy, the player alone is heavier than my AK380+AMP which kind of destroys the purpose of portable when its so damn heavy. Thanks for your comments on Rudi`s article. Head Pie is an unpaid hobby horse with volunteer contributors. This guy's review is monotonous as with all his other reviews on DAPS! Sometimes I'd like to believe that he is hearing things a normal audiophile cannot hear! He is trying so hard to convince himself that every ak dap makes a big difference! Well at least his reviews make for a fair comic relief! Pak Rudi, regardless of how the unit or units (+AMP) perform sound wise, the AK380 singly or with the matching AMP suffer from what seemed to me a heating problem (maybe 3-4 out of 10 times) after an hour or so of operations, resulting in music freeze (software hang). Reboot attempts (by pressing the power and top left buttons together) also did not respond immediately, but took 4-5 attempts to materialise. I had an AK240SS and sent it back. I have a Questyle QP1R and a Lotoo Paw Gold Diana and LOVE them both.